Creamy Yogurt Fruit Salad is a delicious alternative to a sweet dessert! 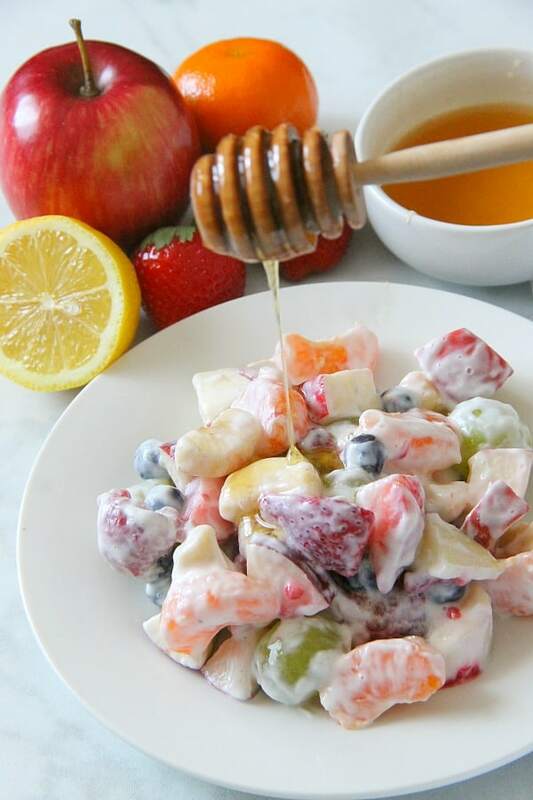 Packed with lots of fruit, greek yogurt and honey, this salad will not disappoint! Right now I can’t get enough of all the fruits! My favorite right now are grapes but blueberries are coming in a close second! 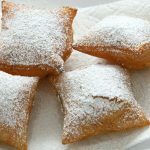 Because I’ve given up sweets for the next month I decided I need to make something that would help with my sweet tooth! 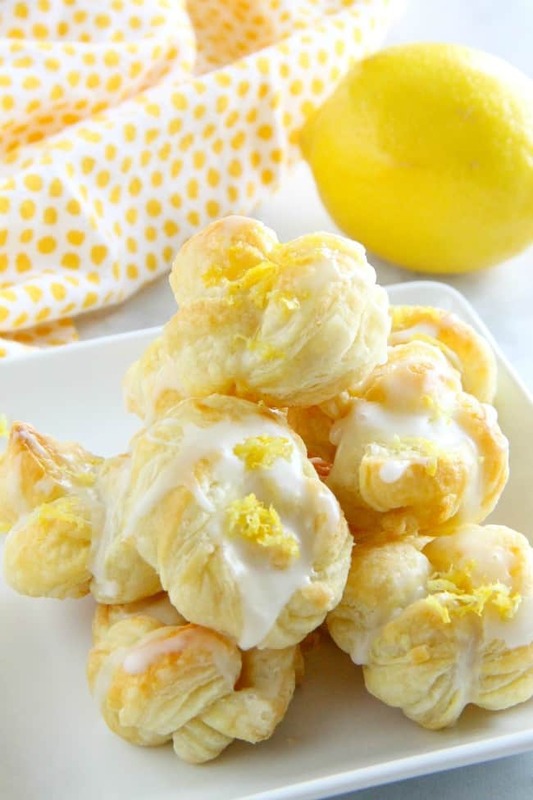 These Puff Pastry Lemon Knots are super easy to make but full of lemon citrus flavor! 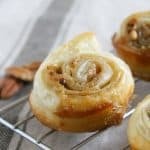 Perfect to make for a simple dessert! 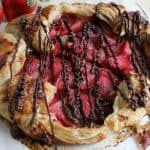 I never get tired of coming up with new ideas using puff pastry. Although it seems I tend to lean toward making them all sweet. 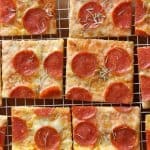 I swear I am thinking of new savory puff pastry recipes for you every week! 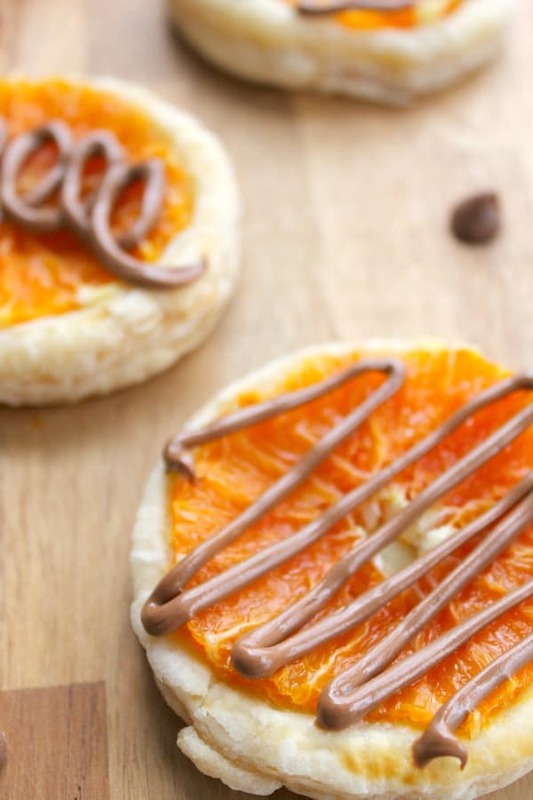 If you love the flavor combination of orange and chocolate you are going to love these Individual Chocolate Orange Tarts! Perfect size for one person! 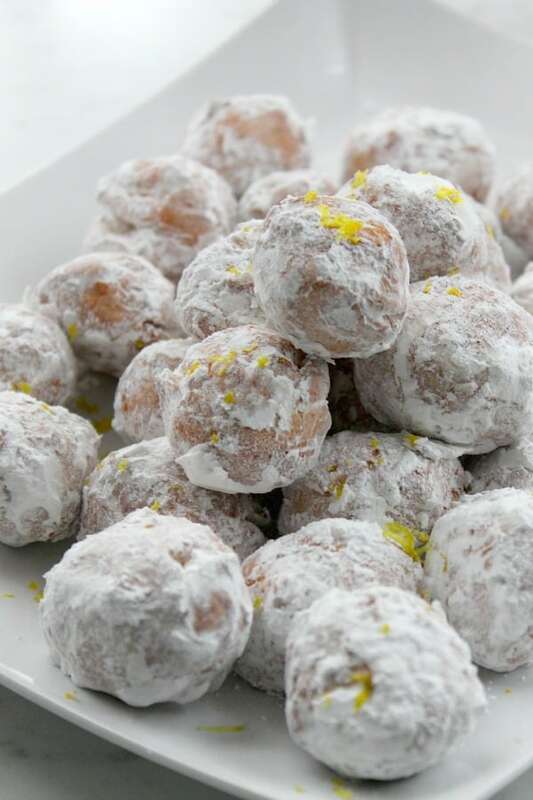 The best way to ring in Spring with with lots of citrus recipes including these Lemon Donut Holes! Now my last sweet post was this upside down brown sugar apricot cake and I had told you how I gave up cake for Lent. You may be wondering if I actually ate these donuts as well? Yes, Yes I did! Who doesn’t love a day devoted totally to pie? I do! 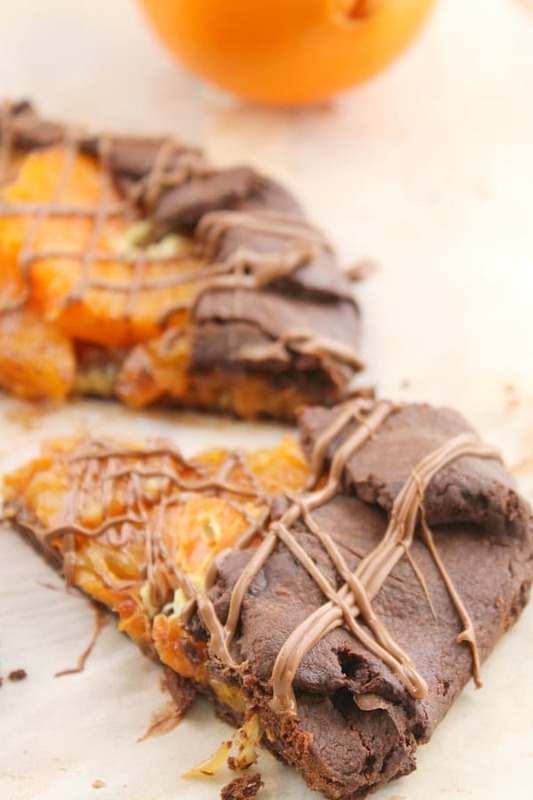 You will love the flavors of chocolate and orange together in this Chocolate Orange Free Form Pie! No pie pan needed!